In my last post, I shared briefly about a strategy that I use to build vocabulary for my beginning English Language Learners (ELLs) called the K.I.M. Strategy. 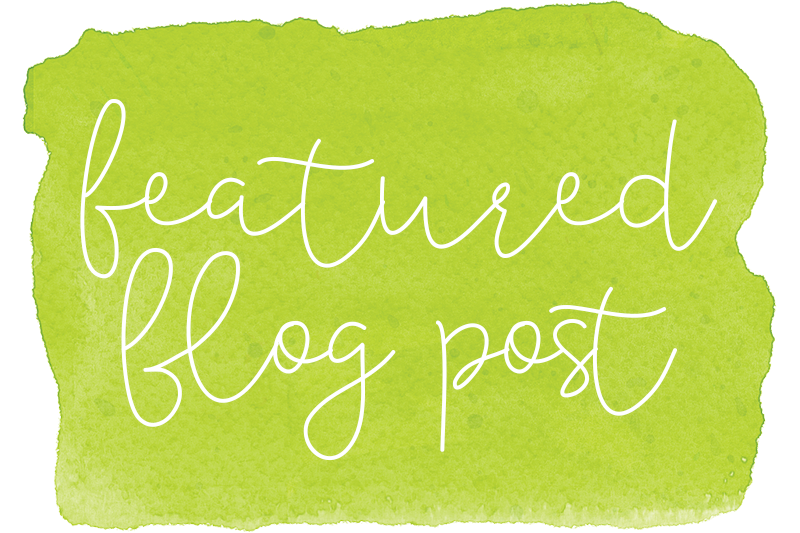 Today I want to share with you in more detail about what this strategy is, why I use it, and how I differentiate it to meet the needs of ALL students. The K.I.M. Strategy is a low prep, high yield strategy that supports ALL levels of learners across ALL content areas. Now, you can't get much better than that! What is it? It's a direct vocabulary instruction strategy. The acronym stands for Key word, Important information, Memory clue and Sentence. I have my students do this right inside their notebooks (no-prep), but you could also use a graphic organizer or vocabulary booklet (low-prep). 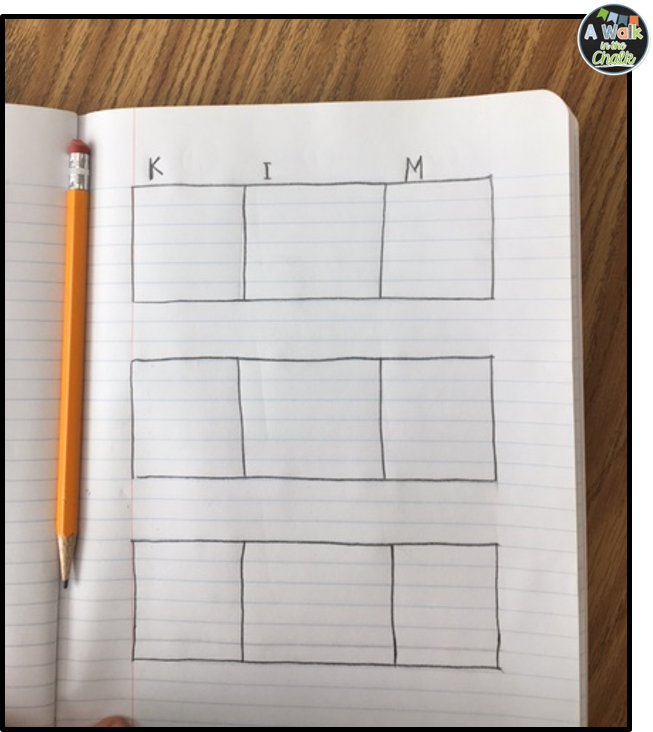 K. I. M. Strategy Graphic Organizers FREEBIE! 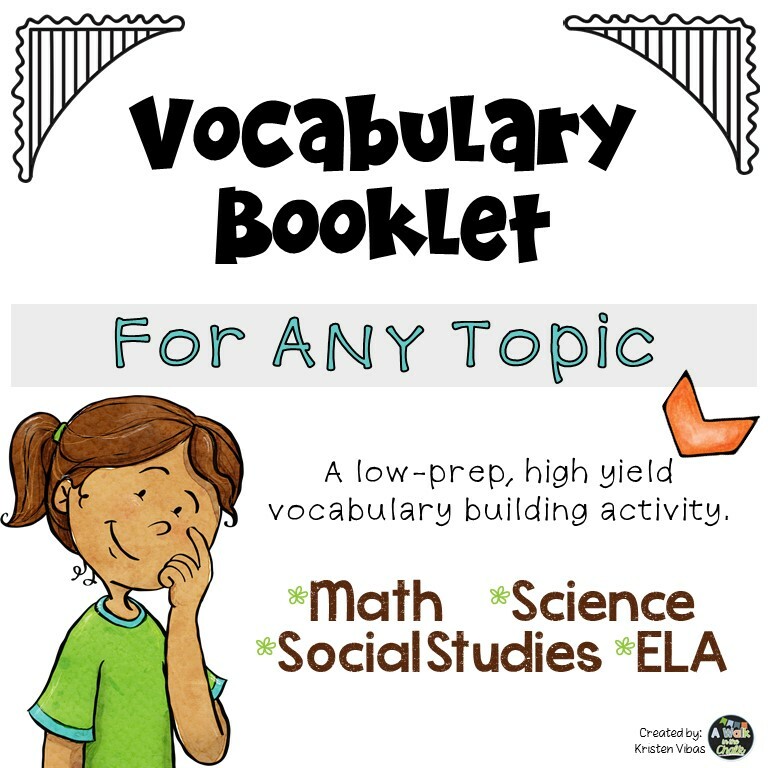 Vocabulary Booklet - Click HERE! 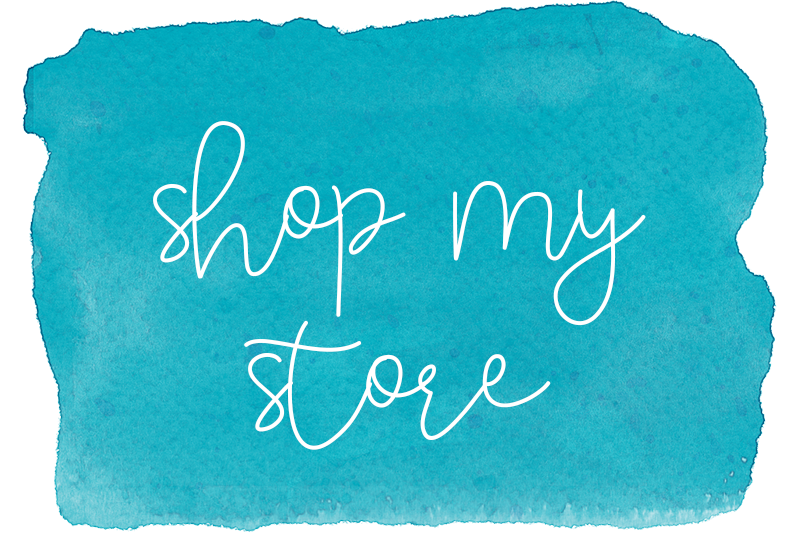 Why I use it! I use it because it's effective in building vocabulary, and my students enjoy it. As vocabulary grows, so does comprehension. 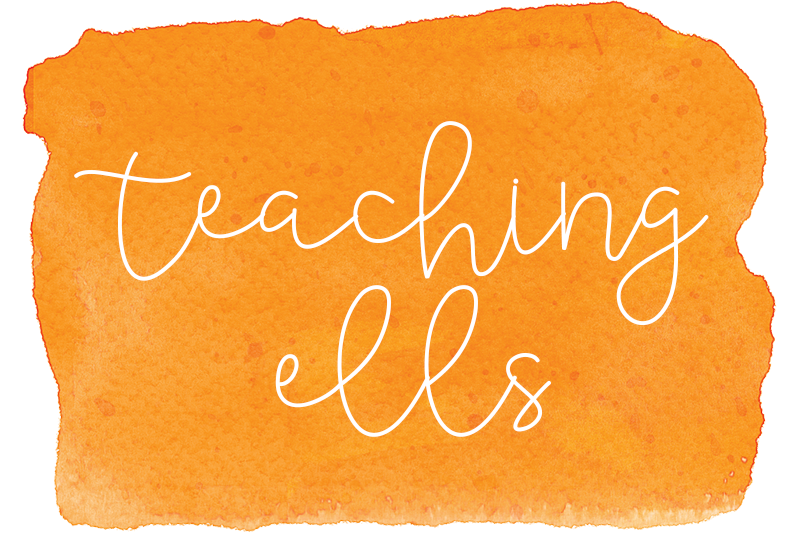 I teach English language learners who happen to be of low socio-economic status. Those are two subgroups who come to school with significantly lower vocabulary knowledge than their English only and higher SES peers. I believe explicit vocabulary instruction is a crucial component of instruction, especially for kids in these subgroups. However, as we know, every child benefits from direct and purposeful vocabulary instruction. I say purposeful because looking up definitions in a dictionary is not purposeful, or meaningful, IMO. How I use it! 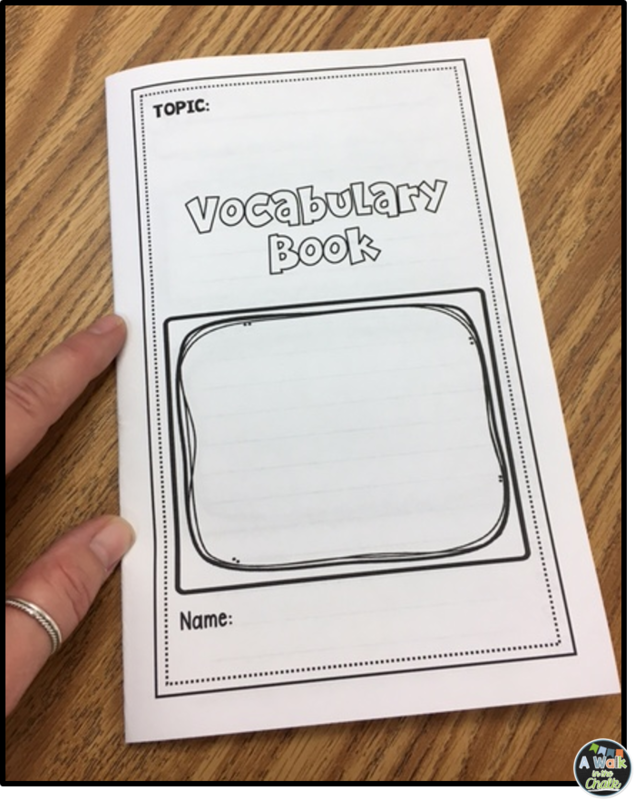 In my students' notebooks, I have designated a section to vocabulary. 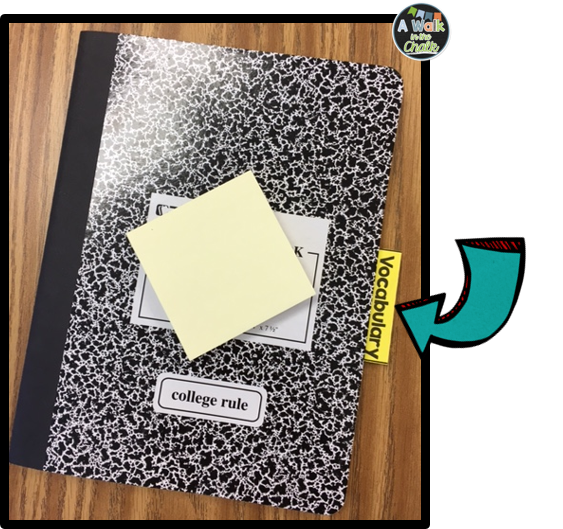 This includes notebooks across content areas (math, science & social studies). The K.I.M. Strategy format is easily modified to meet the needs of students. 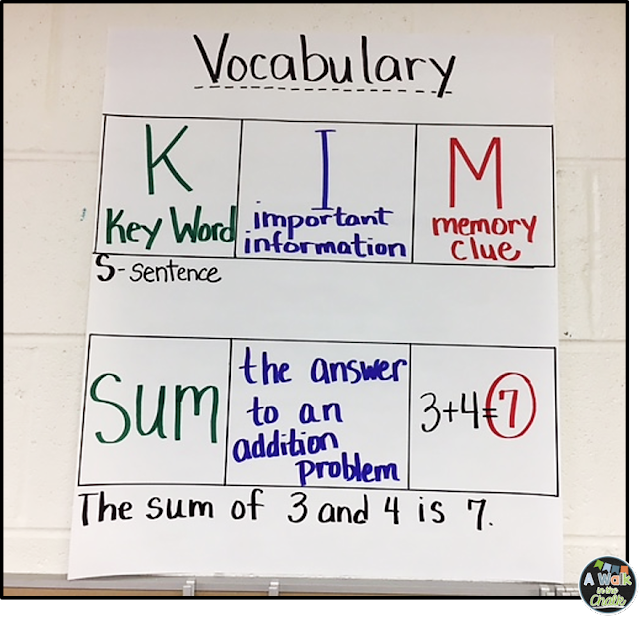 For example, my beginning English language learners build their basic vocabulary using K.M.S. because they are new to the language, I do not have them add "Important information;" I simply want them to learn words and what they are. 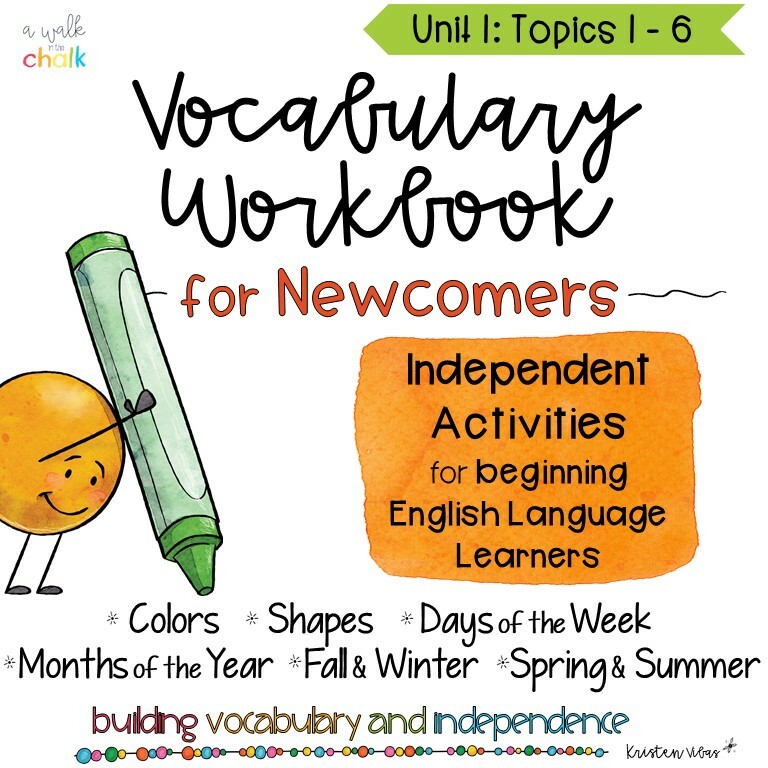 My "new to English" students learn monthly themed vocabulary each month. My intermediate and higher students always include K.I.M., and usually add "S" for a sentence as a follow up activity. 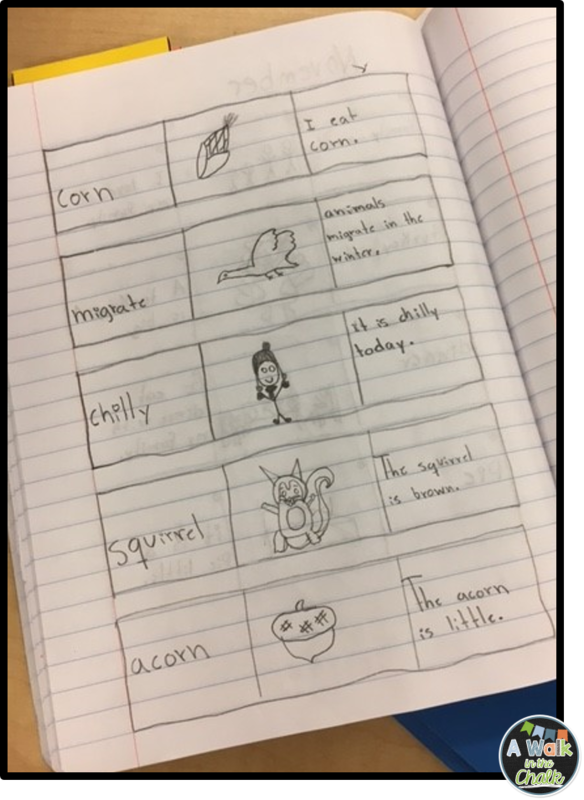 A typical vocabulary lesson looks something like this... Before I give my students a word, I show them examples, pictures or drawings of the word. Then I'll say, this is a "_____." So, what do you think "_____" means? I let them explore the meaning first based on the visuals that I provide. I then steer them to the important information that they need to add in their notebook. 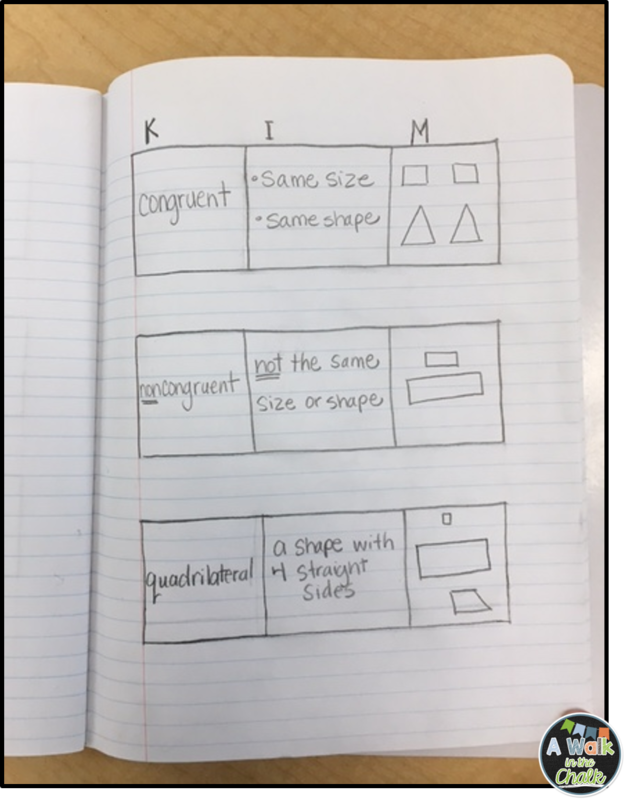 Here's a recent example with my 6th grade math group. 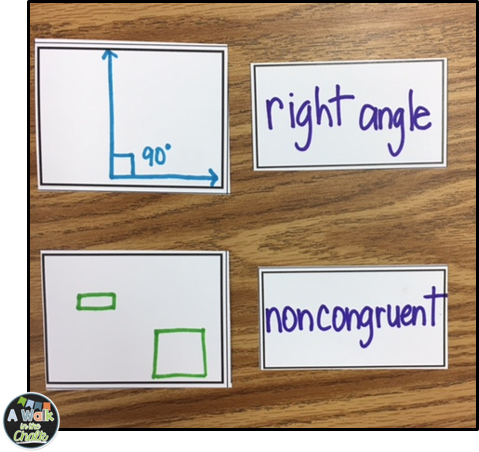 They were starting a geometry unit and needed to learn some new vocabulary. I used the document camera to project my notebook. 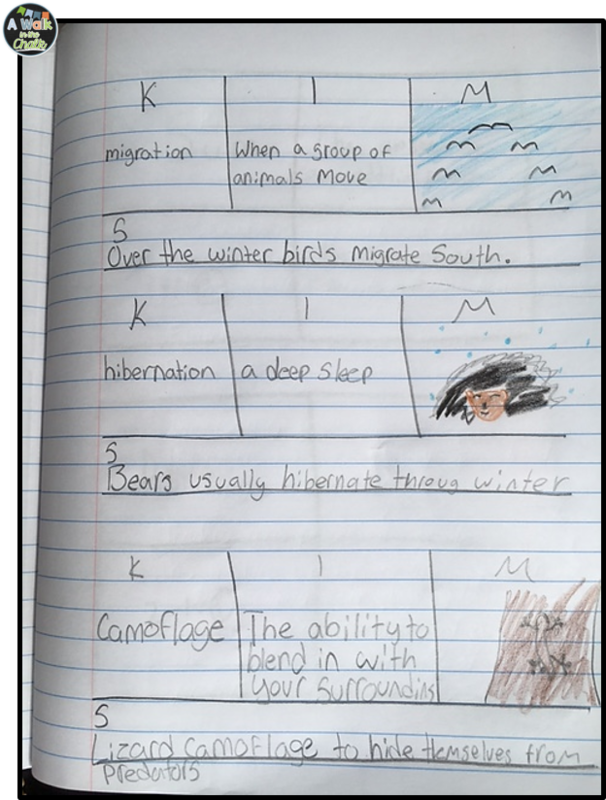 The visual of my notebook provides them with a scaffold to ensure accuracy with their spelling and the "important information" of new terms. Memory clues and sentences are independent activities. ... then, I drew various sized and shaped quadrilaterals on the whiteboard. I said, "These are all quadrilaterals. What do you think a quadrilateral is?" Hands shot up and students shared their guesses. With teacher support, we narrowed down the information to the most important information. Students then filled in the Key word - quadrilateral, the Important information - 4 sided shape with 4 angles, then they drew a quick picture for a Memory clue. On this day I did not have them write a sentence because of time constraints, but that could be a follow up activity at a different time or day. When I do direct vocabulary instruction, I typically teach about 5 new words in a lesson, but that can vary. 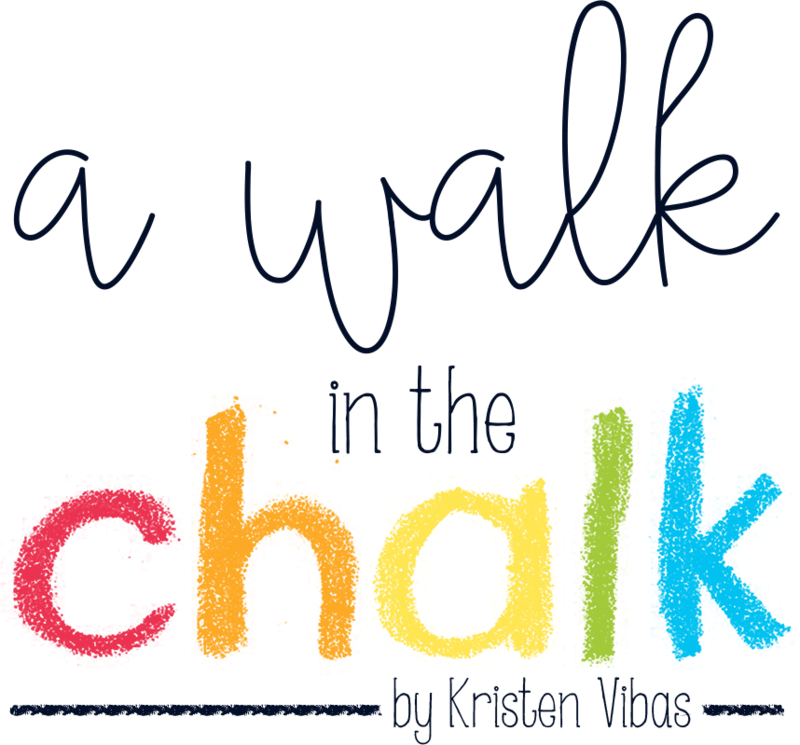 I also typically add a fun, kinesthetic activity as an exit ticket. Recently I needed to teach my students just 2 words, "ascending" and "descending." We did the K.I.M. 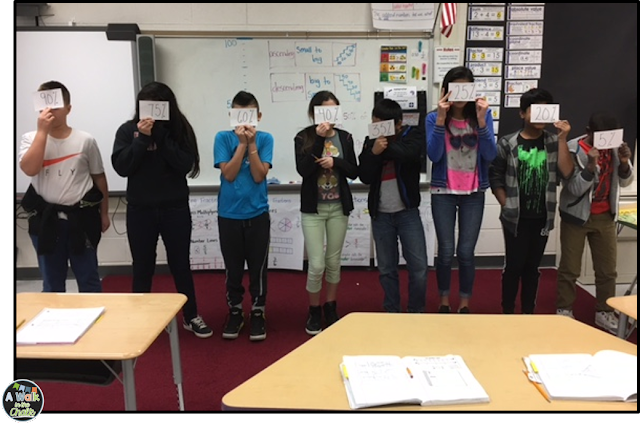 Strategy for those 2 terms, then towards the end of class we did a quick human number line activity! I passed out index cards with a percent written on each, then told them to get into "ascending" order. Once that was complete, I mixed them up and told them to get into "descending" order. 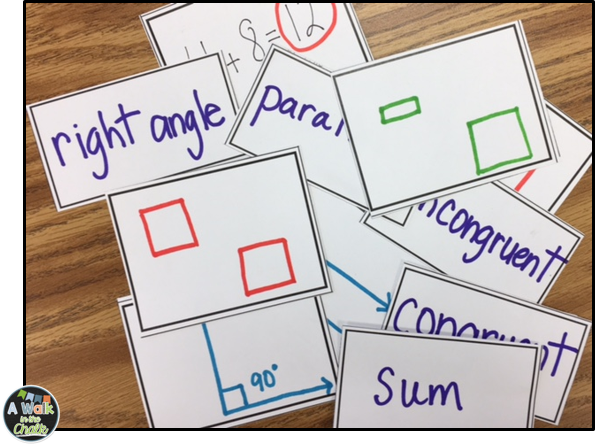 For the follow up activity of the geometry terms, I wrote each term on an index card, and corresponding pictures on another. I randomly passed out all the cards and told them to find the classmate who has the matching term or picture for their card, then stand next to each other. That was their exit ticket for that day. 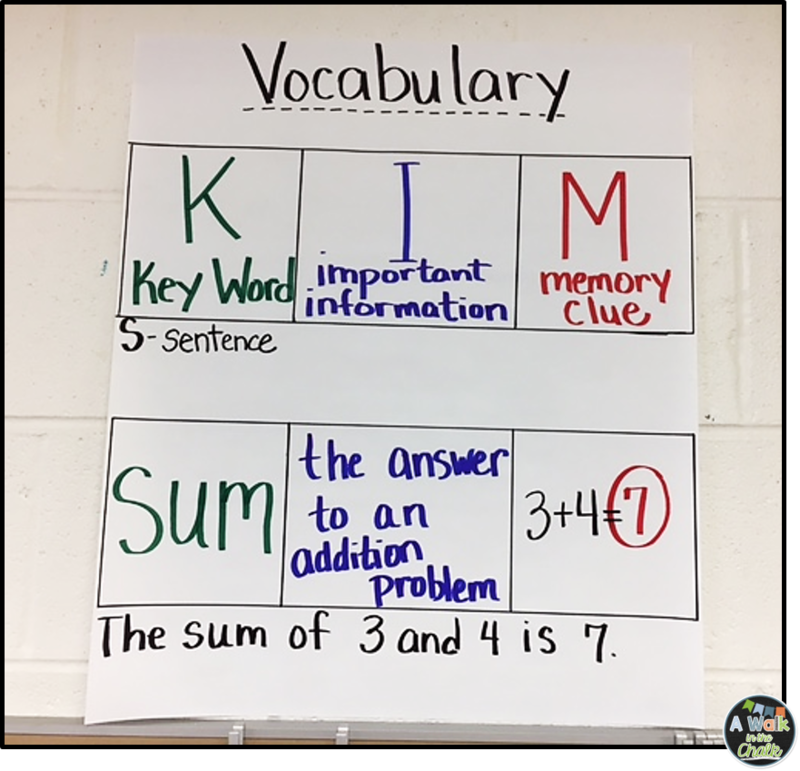 We are a good ways into the school year now, so my students know the process and expectations of using the K.I.M. strategy, however, when the strategy was first introduced, I did provide an anchor chart for students to use as a reference. 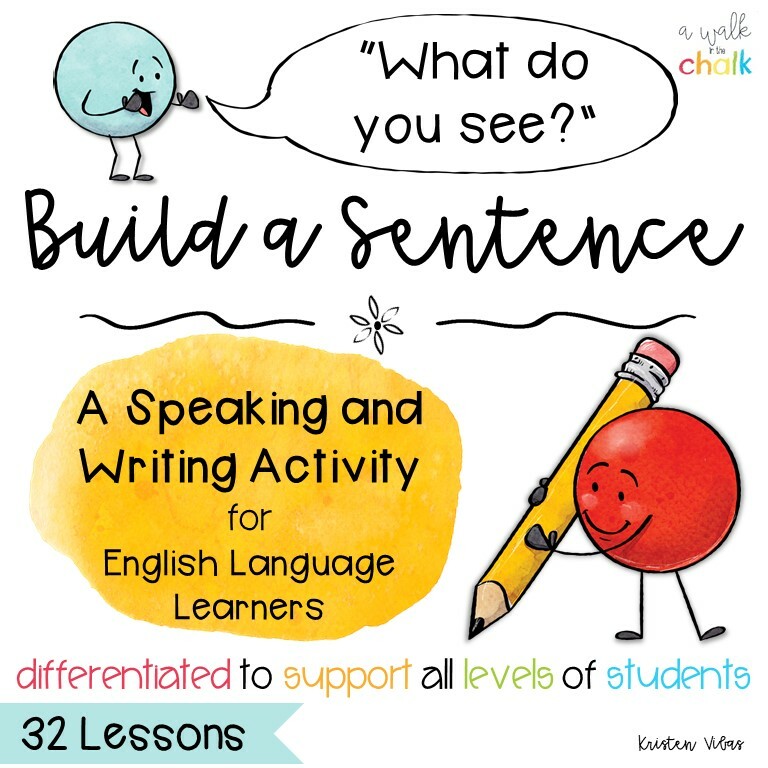 If you are looking for a new way to incorporate direct vocabulary instruction into your lessons, I think you'll find this strategy to be effective, engaging and super easy to implement. 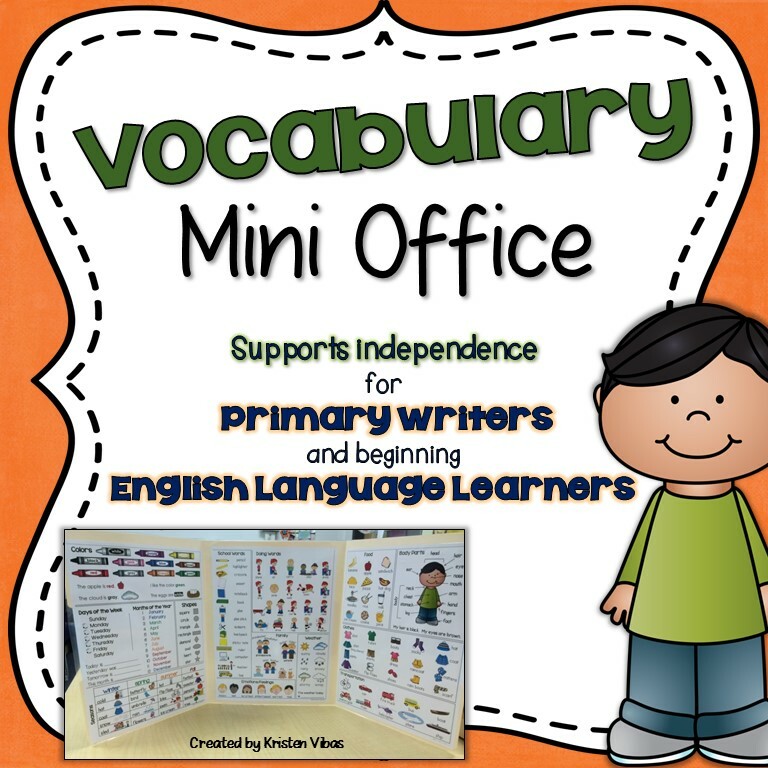 I also think that your students will find it to be a fun way to learn new vocabulary. It's my go-to strategy this year for teaching new vocabulary. 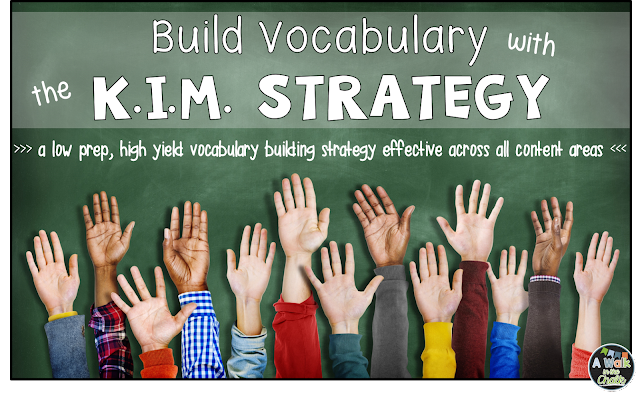 If you have a great strategy for direct vocabulary instruction, I'd love to hear about it! I love this strategy and the acronym is easy to remember - thanks for all of the great visuals. This will definitely be something I will implement after break! Thanks Diane! 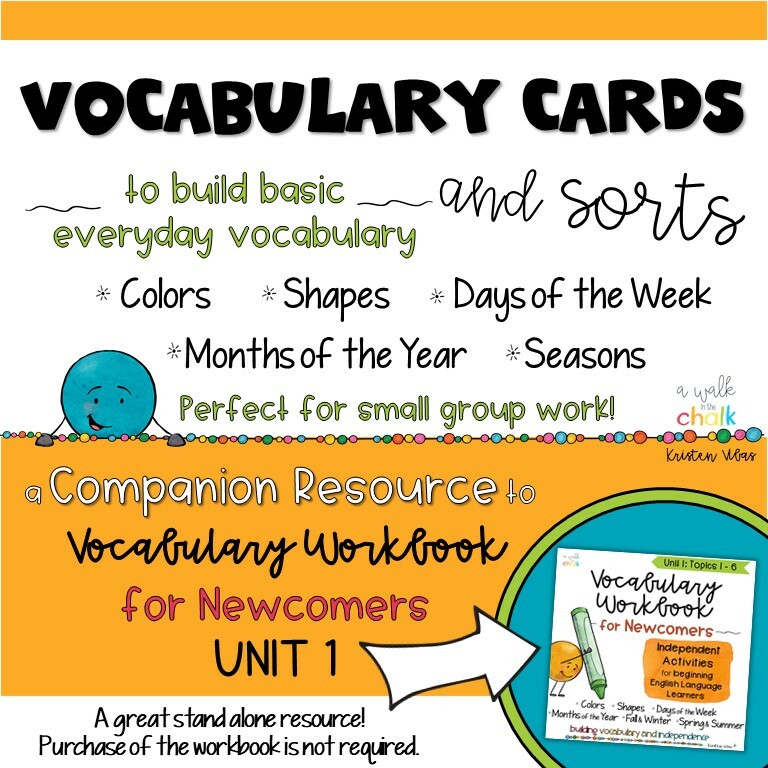 This is a great strategy to teach vocabulary. I hope you like it! I plan to do a classroom action research about enhancing vocabulary through KIM chart, do you have links that have previous studies about KIM Chart?